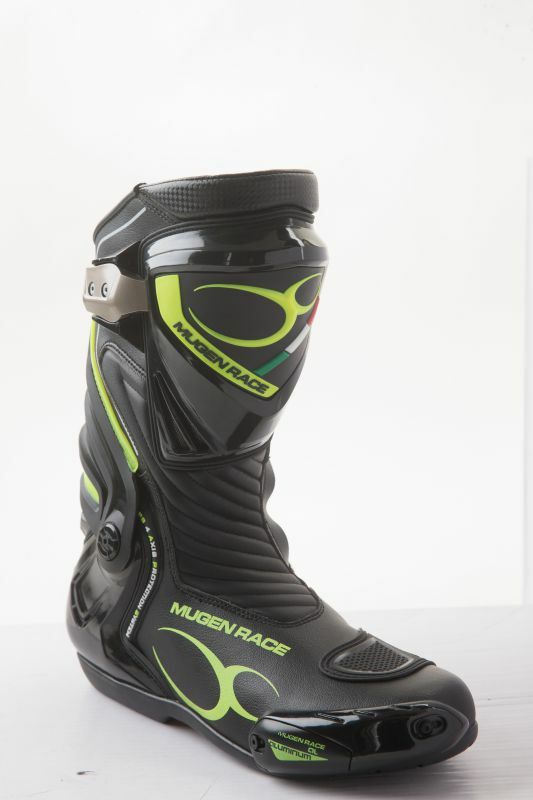 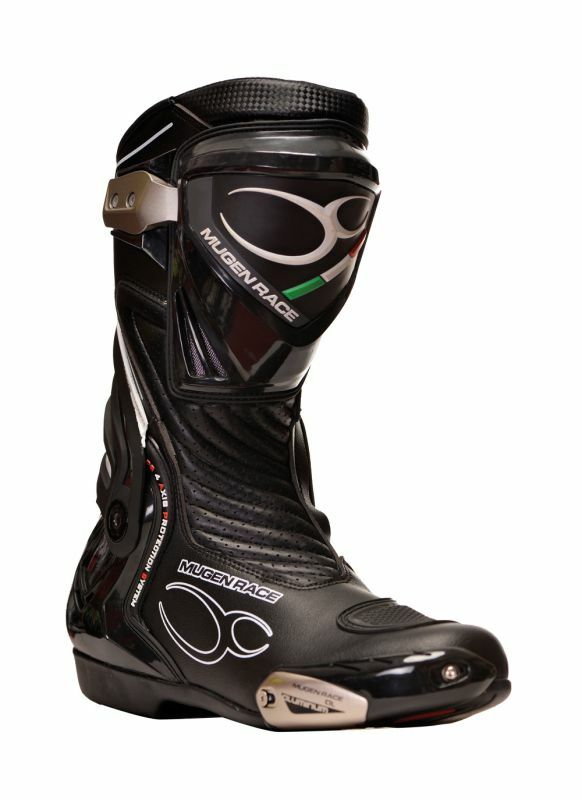 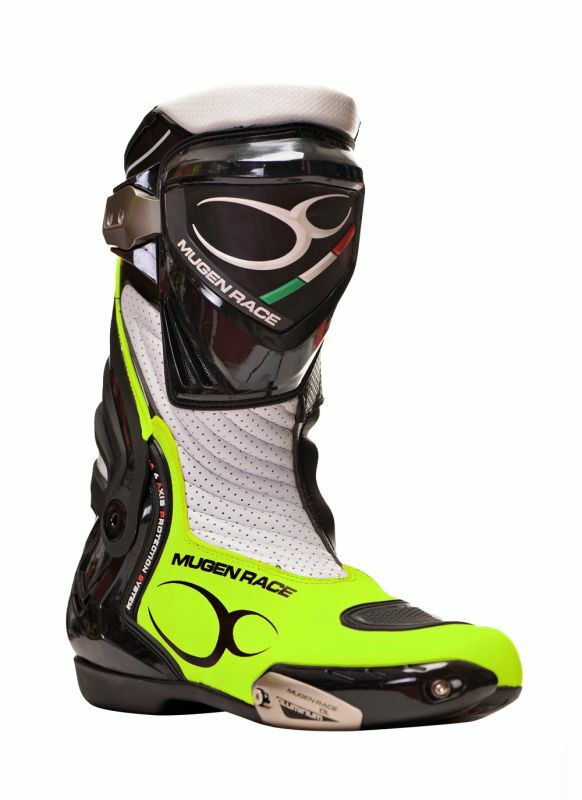 These boots are developed with the experiences based on race track circumstances for maximum safety.The premium quality leather boot is perforated ont he upper parts for the perfect ventilation. 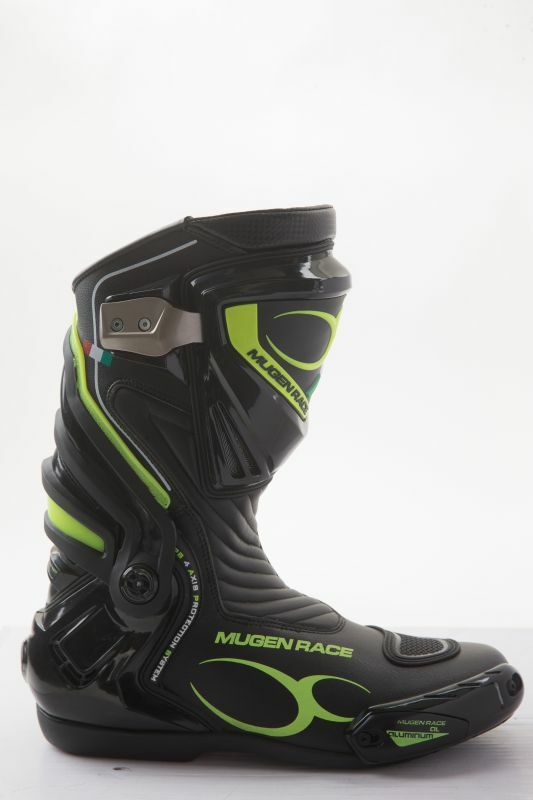 Special TPU protectors keep the heel the ankle and the shinbone safe. 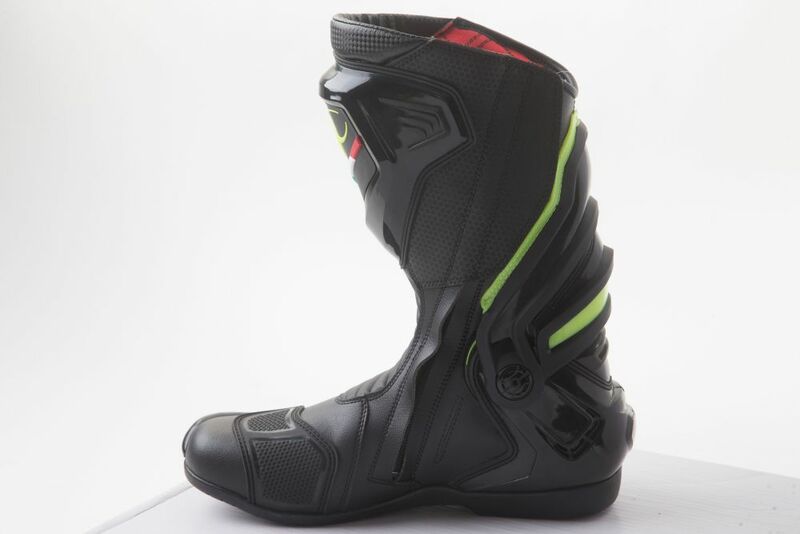 For the maximum safety the zip made of very strong material and the bootlap got anti-sliding layer.At the upper area we found the shift pad made of strong material. The exterior sliders metal insertions are changeable.